4 Wheels & 4 Helping Paws: It must be Wimbledon time - strawberries, cream and Pimms galore! It must be Wimbledon time - strawberries, cream and Pimms galore! Wimbledon is currently in full swing and the country is munching it's way through tons of strawberries and cream and swigging gallons of Pimms - or 'Summer Cup' cocktail as the BBC kept insisting on calling it on Great British Menu recently! Unfortunately I can't drink Pimms as alcohol doesn't mix with my pain medication, but I've found a great recipe for a non alcoholic version that is just as delicious, and just as refreshing! I'll also be sharing a classic Pimms cocktail recipe, courtesy of Next. 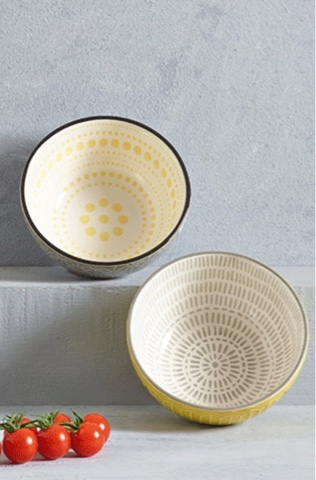 If you're planning a Wimbledon get together these Pad Print bowls are ideal for serving your strawberries and cream in. £12 for a set of two, available here from Next. Onto the drinks! Here's Next's suggestion for the perfect Pimms cocktail! For one glass, you will need 50ml Pimm’s and 150ml of lemonade – for a pitcher keep the quantity as one part Pimm’s to three parts lemonade and then throw in as much fruit and mint as you like! Create a cuppa of tea (without milk!) and stir in the sugar until it’s dissolved. Pop into the fridge to chill. Once the tea has chilled, combine with the ginger beer to create your Pimm’s mix! Put your sliced fruit, cucumber, ice cubes and mint into a jug and add the Pimm’s mix and lemonade (the jug should be about a quarter-full of the Pimm’s mix and three-quarters full of lemonade). 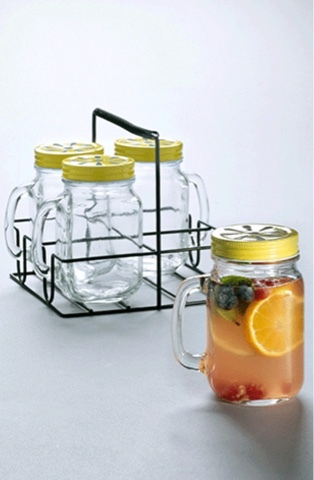 And finally, if you don't fancy a Pimms but still want a refreshing drink then try this fabulous infuser water dispenser for just £16 - available here. 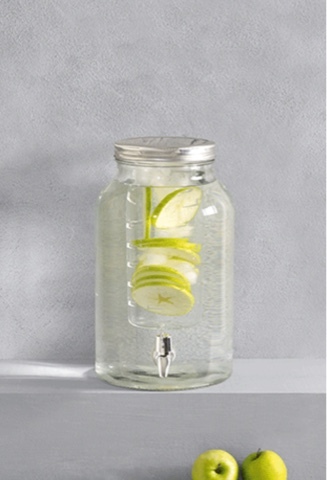 Simply add some fruit to give a delicious fruity taste to boring water - lemon and lime sounds perfect for a hot summer day. 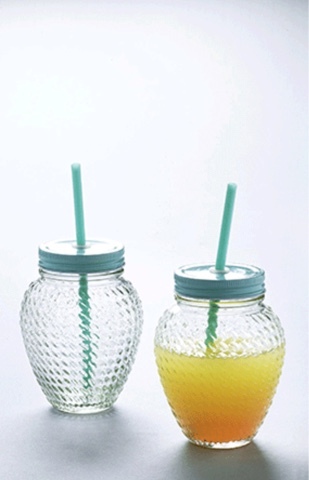 You can serve the drinks in these cute jam jar glasses - £14 for a set of four in a wire caddy. I hope you enjoy your Wimbledon themed parties!